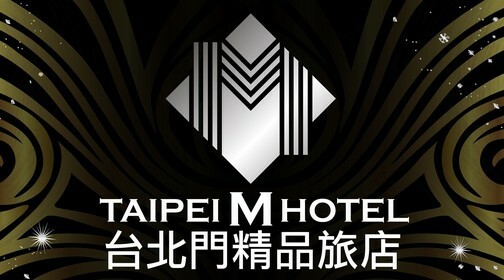 Taipei M Hotel is one of the leading 3-Star Hotel in Taipei. It is ideal for business and leisure travelers who seeks convenience of being situated at central business district of Taipei. The hotel is located at the center most suitable area encircled with City Establishments, Tourist Famous Attractions, Shopping Malls, National Park and enchanted Night Markets. The mixed of Classic and Mediterranean touched of our interior is set and especially design to captivate elegance and sophistication as you step in the hotel’s Lobby. The sense of genuine hospitality will humbly be felt upon the first glance as the guest will inevitably be welcome by the Fascinating smile and warm greetings from our passionate Professional Staffs. What set us apart is our undeniably great team of professionals. Aside from our state- of-the-art facilities, we features the Fitness Center, Roof Deck Sun Terrace and Refreshment Bars for unwinding and leisure accessible complimentary. As we always say, We value your time as we turned it to a great memory to remember. What are you waiting for, Taipei M hotel promise you the unforgettable stay like no other.